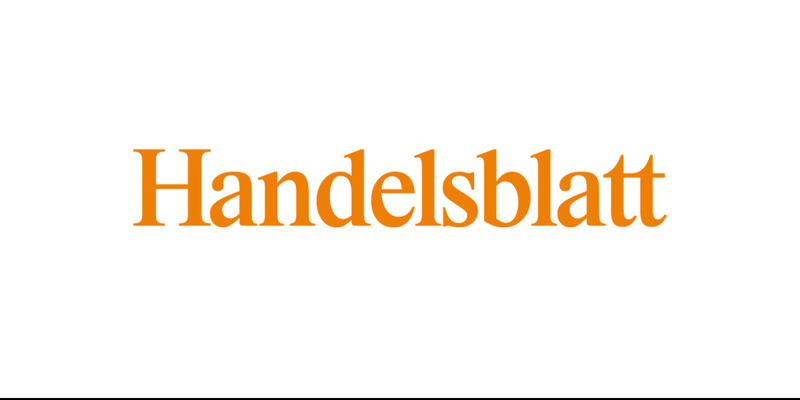 Announcing Handelsblatt as an EBS2018 Media Partner! Returning as an official media partner for the second year, Handelsblatt will join EBS2018 to make this year’s edition better than ever. Get involved on 23-24 May at Egmont Palace, Brussels. EBS is delighted to welcome back its media partner, the leading German-language newspaper on all things business, finance and politics. With over 260 journalists in 35 countries, Handelsblatt will provide fantastic international expertise and professionalism helping keep EBS2018 as the largest networking and debate platform in Europe. If you are interested in becoming our media partner please contact our Head of Operations and Communications Joanna Nowak at: jn@ebsummit.eu.